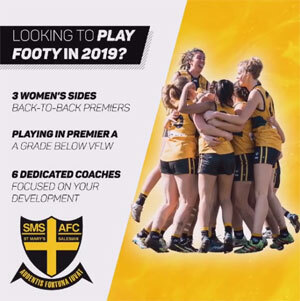 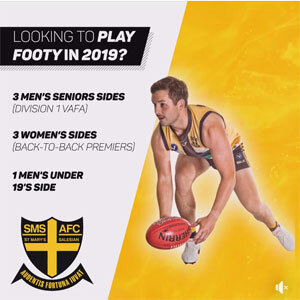 Pre-season training will commence on Monday November 19, at Wattle Park and will continue two nights a week – Mondays and Wednesdays – through until Christmas. 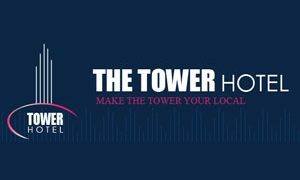 In addition there will be player run Saturday sessions which will include a range of locations and activities. 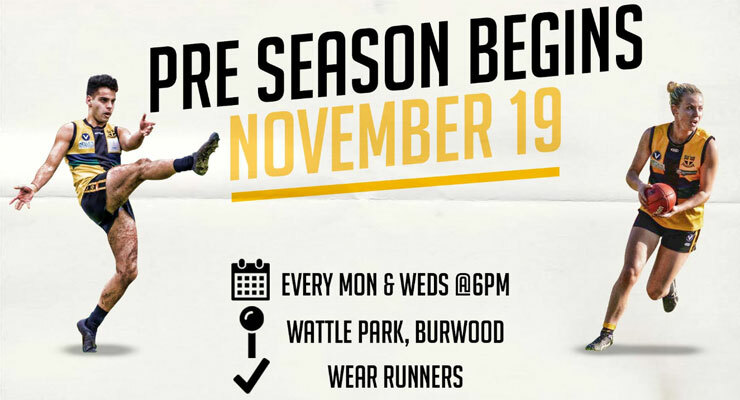 > Wear runners > Bring a water bottle > There are no change rooms at Wattle Park so come dressed ready to train.